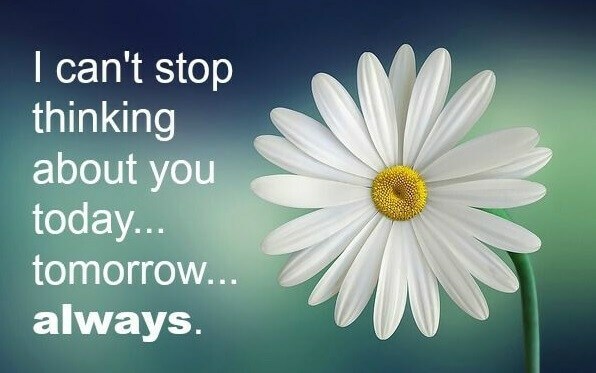 I can’t stop thinking about you, today tomorrow always. Picture & Quote Uploaded By Kellen. The best feeling in the world is. When you look at that special person and they are already smiling at you. Picture & Quote Uploaded By Gianni. 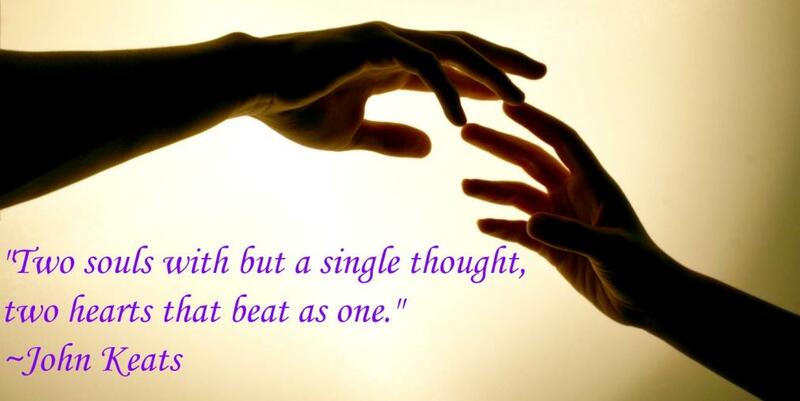 Picture & Quote Uploaded By Donta. 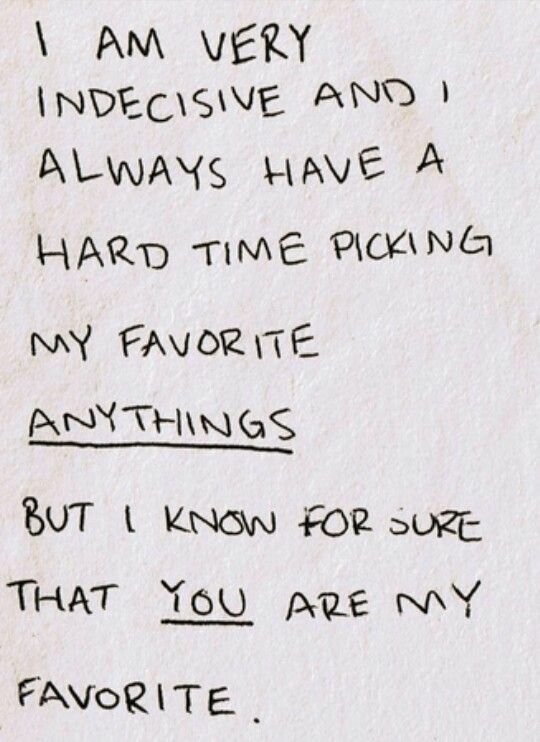 I am very indecisive and I always have a hard time picking my favorite anythings.. but I know for sure that YOU are my favorite. Picture & Quote Uploaded By Salvador. 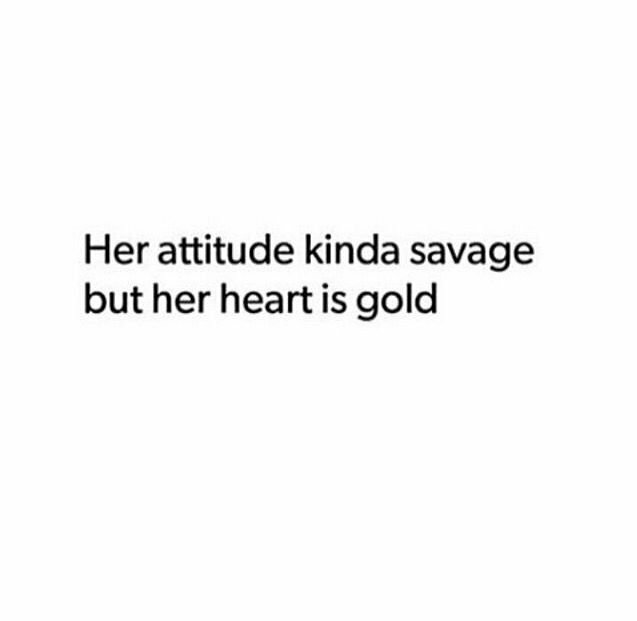 Her attitude kinda savage but her heart is gold. Picture & Quote Uploaded By Tristian. Picture & Quote Uploaded By Elvin.